You are here: Home / Blog / All Articles / Side Effects of Dermarollers and How You can Prevent it? Dermarolling therapy is one of the most popular treatments in the dermatologic and cosmetic clinics. One of its highlight is – it’s relatively cheap compared with other treatment modalities, it is safe and effective, and it has minimal downtime. Similar with other medications and treatments, it also has some side-effects. So, what are the side-effects of skin needling and how can you prevent it from happening? Can you minimize the adverse effect? In here, you will find safety guidelines on how to use microneeding properly, so you will save your skin from future problems. One of the noted side-effects of skin needling is erythema or redness of the skin. It is caused by increase blood flow in the superficial capillaries or minute blood vessels. It usually occurs when the skin incur infection, inflammation and or injury. Some patients who had undergone microneeding treatment reported transient or temporary erythema of the skin. It persisted for some time but it did not interfere with the daily activities. There was also mild crusting noted after one to two days. But the patient was able to attend to their daily duties on the day of the treatment or the next day after having skin needling. Although some patient did not report this side-effect, basically, this is a case to case basis. Redness of the skin is a natural reaction of the skin in response to skin needling. This is actually a good sign because there is an increase blood flow in the area so meaning there is more oxygen and nutrient delivered on the tissues. This will trigger immediate repair of the tissues which is actually the main goal of dermarolling treatment. But if you don’t want to further aggravate the redness, it is best if you take some time to rest first before you continue your daily activities. This will help in the fast healing of your skin. You should also avoid going outdoors or in an open air where there are lots of dusts and other polluted air materials. It will help prevent any possible complications such as infection and inflammation of the skin. Preferably, stay indoors, anyways you can go back to your regular activities a day after the treatment. Some doctors also prescribe moisturizing creams or antibiotic cream to minimize the redness and avoid post-inflammatory reaction. Again, it depends on the condition of your skin. 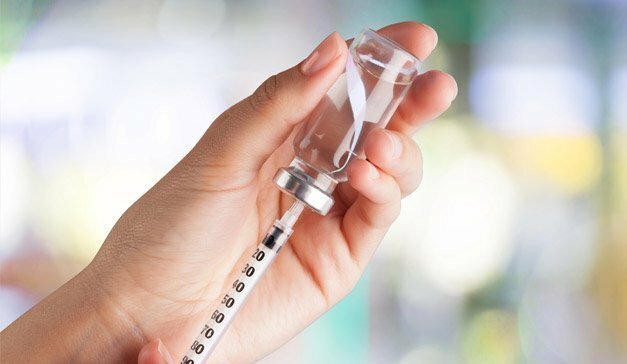 Skin needling is well tolerated by most patients but the presence of transient erythema can be seen immediately after the treatment, usually lasting for two to three days. It is advised to apply local antibiotic creams and photo protection for a week. Anyhow, patients usually can go back to work the following day. Another noted side-effect of dermarolling treatment is post-inflammatory hyperpigmentation. 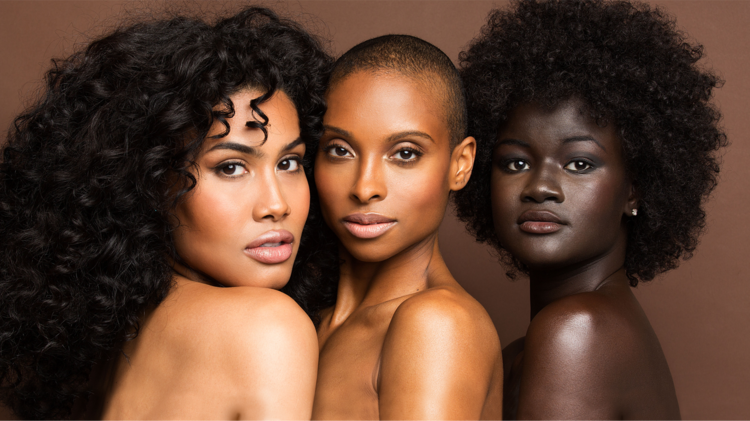 It is quite common among dark-skinned individuals. Again, not all who had undergone dermarolling treatment has this kind of side-effect. 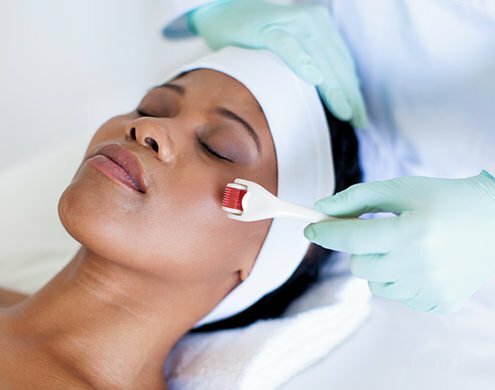 In fact, microneedling treatment is a very safe procedure for dark skin type although these individuals have higher risk of post-inflammatory hyperpigmentation particularly if the procedure involved the epidermal layer. More so skin needling induces the expression of matrix metalloproteinases which believes to reduce hyperpigmentation. More so, hyperproliferation of keratinocytes is actually downregulated in skin needling particularly in patients suffering from acne. Generally, skin needling helps in maintaining the cells’ equilibrium, but there is a need for more research to elucidate these chain of events much clearly. It is important to note that hyperpigmentation rarely happens in skin needing. In fact, microneedling is relatively safe to use for dark skinned individuals compared with other ablative ad resurfacing procedure. It has better safety profile when it comes to the risk of hyperpigmentation in all skin types. 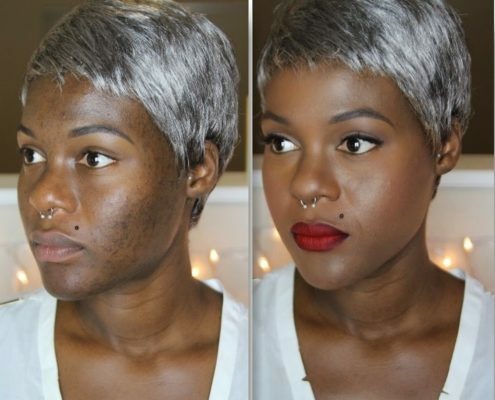 So how do you prevent hyperpigmentation? To prevent hyperpigmentation it is advised that you start first with bleaching regimen few weeks prior to dermarolling treatment. In this way, you will have lighter complexion which will reduce the risk of hyperpigmentation. You can use wide array of bleaching creams such as kojic acid, hydroquinone, hydrocortisone and tretinoin. But before you apply any cream, it is best that you consult first your dermatologist, and seek advice whether it is appropriate for your skin type. This will prevent any other adverse effect in the future. If you have the clearance to do so, you may continue applying bleaching even after few months of dermarolling session. You may also put some sunscreen lotion or sun block to reduce hyperpigmentation. Apply it twice a day for best results. Some dermatologist may also prescribe other medications such as anti-inflammatory medication or steroid creams to reduce other adverse effects. Just make sure that you don’t go out under the heat of the sun after your dermarolling session. This will prevent further stress to the skin that may provoke hyperpigmentation. Although rare, some patients reported scarring after having dermarolling procedure. How is it so? Is it caused by wrong technique? Most of the patients who reported scarring may be caused by choosing the wrong needle length or improper technique of using dermarollers. Or some may have applied dermarollers while their skin is not yet viable for dermarolling or it is still on healing stage. When using dermarollers it is important to note that there is specific needle length for particular areas of the body. Smaller needles are needed on the face, periorbital areas and other sensitive areas of the skin. Longer needle lengths are used for trunks, extremities and abdomen. If you plan to use it on the face, make sure you get a smaller needle that are specifically designed for facial use. The face in the skin is thinner, so smaller needles can already penetrate the skin and induce bleeding that leads to skin repair. If you use longer needles, it may cause more injury and harm than good. Worst, it may lead to scarring which can be a greater problem. When using the dermarollers, you should also learn how to move it vertically and diagonally, as much as possible, follow the instructions very well, so you will prevent any adverse effects in the future. Dermarolling has minimal to no side effects. The side-effects noted above are rare occurrence and reported only by few patients. Nevertheless, it discuss here so if ever you encounter these problems, you know what to do and you will be guided properly. If you are not sure on what to do, consult your dermatologist first, so they can give you advice. Aashim Singh and Savita Yadav. (2016). 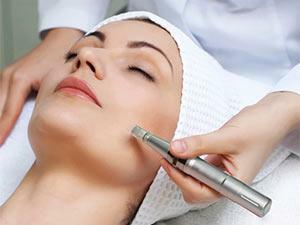 Microneedling: Advances and widening horizons. Indian Dermatol Online J. , 244-254. Doddaballapur, S. (2009). Microneedling with Dermaroller. J Cutan Aesthet Surg. , 110-111. Majid, I. (2009). Microneedling Therapy in Atrophic Facial Scars: An Objective Assessment. J Cutan Aesthet Surg. , 26–30. Aftercare Treatment for Dermarollers: 4 Helpful Tips That you Need to Follow Is Dermarolling Safe? Effects of Derma Roller’s From A Doctor’s Point of View Micro Needling Side Effects How to Prevent Infection when Using Dermarollers?